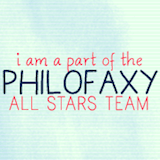 Sherry is here to share her fourth post for The Gardening Project! Post #4 already, time is slipping away this fall, and the weather sure isn’t co-operating this week as I write this- rainy, cold, and wet snow! Yuck. The flower beds may have to wait until spring, except for planting the tulips from my sister if it quits raining long enough. This south flower bed I planned to tackle next is still untouched. So, instead of digging soil, I’ve been digging through my magazines, almost all old(er), and some getting close to vintage. The purple of my lovely planner looks right at home amongst all my colourful magazine covers! 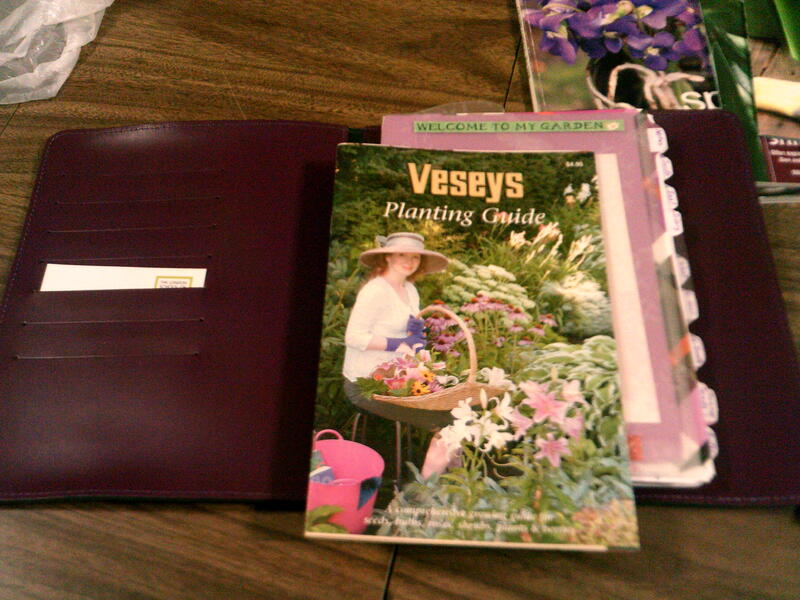 Among these magazines I found a planting guide put out by a Canadian company called Vesey’s, of plants they have available to gardeners here. This little guide is a gardener’s Bible for me- plant names, descriptions, where/when to plant, in sun or shade, where/when/if to prune or transplant…I was very happy to find it in my stash. It will fit into the Ordning och Reda planner for safe keeping, too. Bonus! 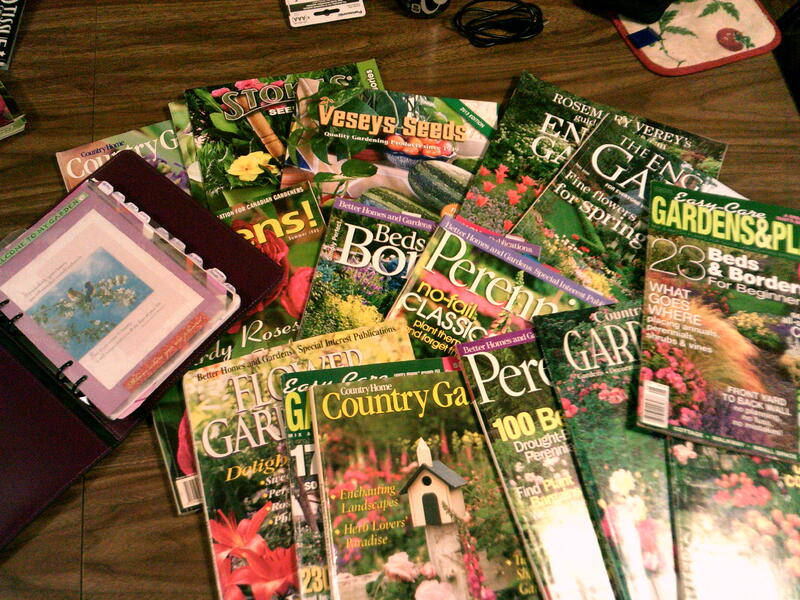 The newest magazines I have are this year’s seed catalogues and a fall bulb catalogue. Oh. My. I wanted almost everything in it! Except the yellows and oranges- not my colours at all, but the blues, and purples, and pinks, and burgundy- lots of drooling over them. I do add some red- my husband’s favourite colour, as little of yellow and (no )orange as possible, and lots of white and silver. I’ll be looking for some newer magazines to add to my stash. While I haven’t actually done any digging in soil this week, digging in these old magazines for ideas and looking at photos of flowers keeps the planning for my garden redo in focus. 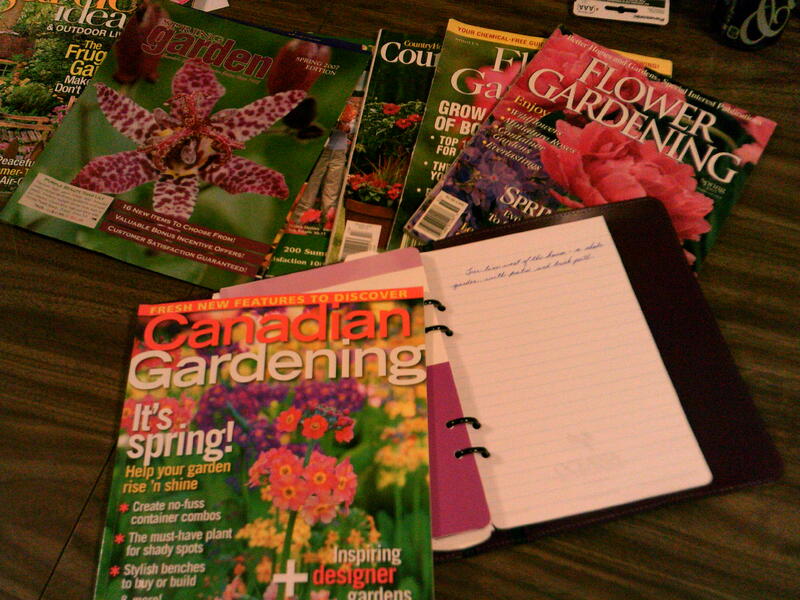 So lovely to hear about other Canadians making use of ring binders to help plan gardens in our less than ideal climate. Veseys and clay soil are oh so familiar to me. One thing I add to my gardening book every year at the end of the season is a list of notes on what to do, what supplies I need or what I have enough of , best places to get supplies and dates of best plant sales. Every spring I refer to this page to get started on the new season.